Labor Day Weekend is here! That means a long weekend to enjoy grilling out, spending time outdoors, family gatherings, and so much more. Looking for something unique to do? 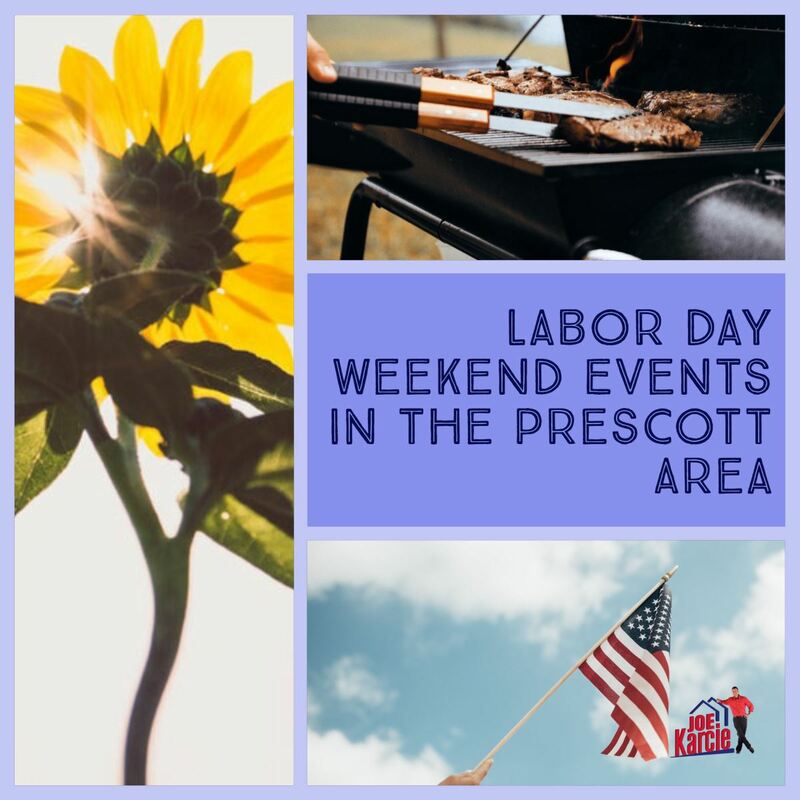 Make this a Labor Day weekend you will never forget in beautiful Prescott and surround areas! 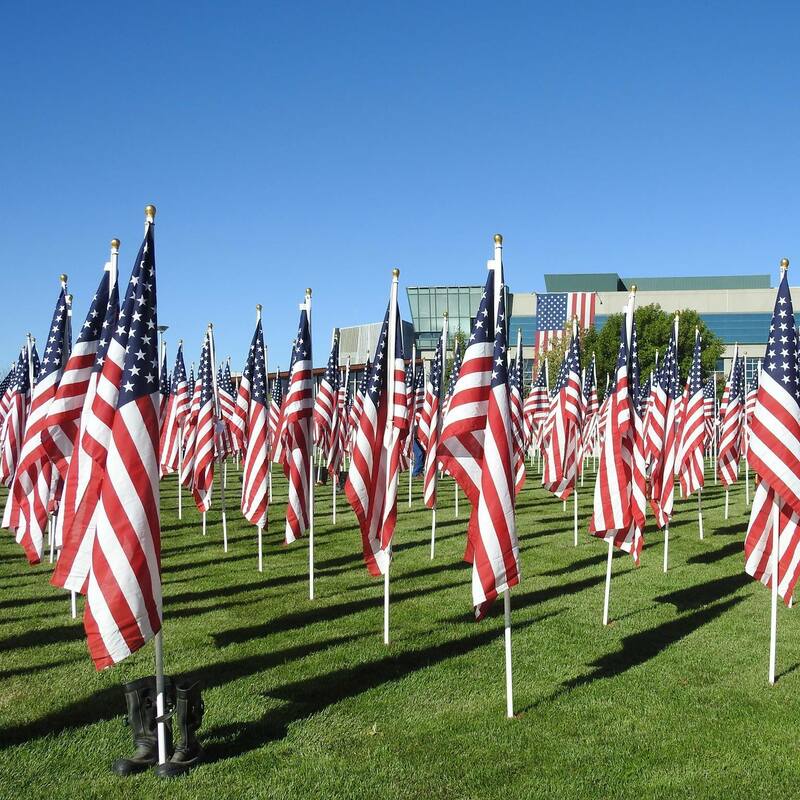 There are fantastic community events for the whole family to enjoy this holiday weekend. Enjoy over 130 vendors, including 20 new vendors under the cool American Elm trees in historic downtown Prescott. Find incredible jewelry, metalwork, sculpture, clothing, paintings, home goods, and so much more. With all the talent on hand, this truly is one of Prescott's cannot miss events of the year! Live music on Monday Noon-2pm by Blues Band Clause and Effect. The grapes are changing color, their aromas are filling the air and it’s time to celebrate the fruits of our Labor! Kick off the start of Harvest season with an amazing two-day event! Featuring the release of the newest wines, and art fair with talented local artists, great live music, free face painting for the kids, and delicious lunch available for purchase from Block Six Catering. Plus live music both Saturday and Sunday. Tired of renting . . . consider buying. Have you spent years renting homes or apartments and have you grown tired of paying all that rent money to someone else!? If so, then it might be your time to consider purchasing a home in the Prescott area. However, you do need to ensure that you are prepared and ready on more than one level before jumping into the home owner role. Get your financials in order. The process of home buying can be a little overwhelming for a first time buyer. So, what to do? Speaking to a lender is typically the first step to help determine if the time is right. There are many financial considerations to make note of before you start looking for a home. But, if you can arrange your finances into a sensible plan and secure a mortgage then this can ultimately be the most rewarding purchase you have ever made. Finance plays a huge role in the decision to purchase your first home. If you are purchasing your first home you will not likely have a few hundred thousand dollars cash just sitting around. You will have to find a mortgage of some sort. You should really make sure that you are prepared for the application for a mortgage as it will involve a thorough investigation of your past credit history. If there are no issues with your credit then that will only make the process easier. If there are any issues that you know of with your credit then you should take care of them before you apply for the mortgage. Feel free to consult with a lender they can help you get going in the right direction. Sometimes this is a simple case of oversight, some things have been taken care of and not recorded as such, and sometimes there can be some debts that you will need to address. Once any credit issues are taken care of, be sure to get a letter of release that you can show to the mortgage broker or company if necessary. There is no stronger device in the home buying process than having all your financing in line before you start shopping for a new home. This is a great attraction for sellers, as they want their homes to sell quickly and without incident or trouble in the money phase. 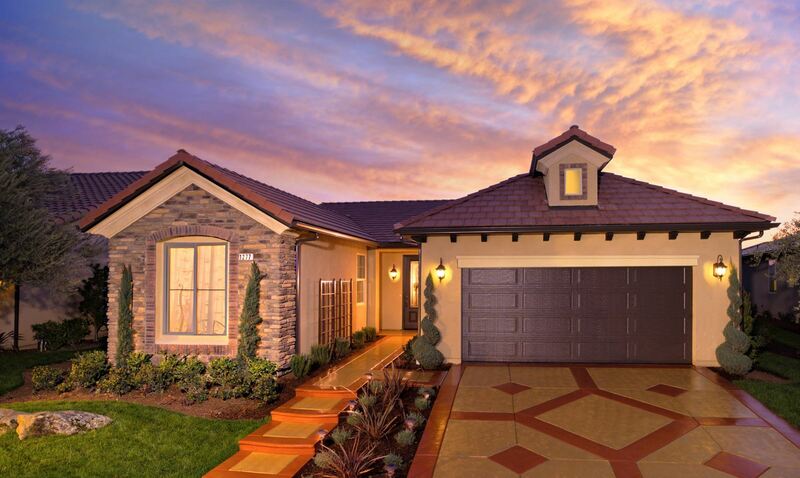 A buyer with ready-to-go financing's offers will hold greater favor with almost any seller. If you are mindful of these things then when the time comes to make your offer, the whole process of buying a home in the Prescott area will go much more smoothly. 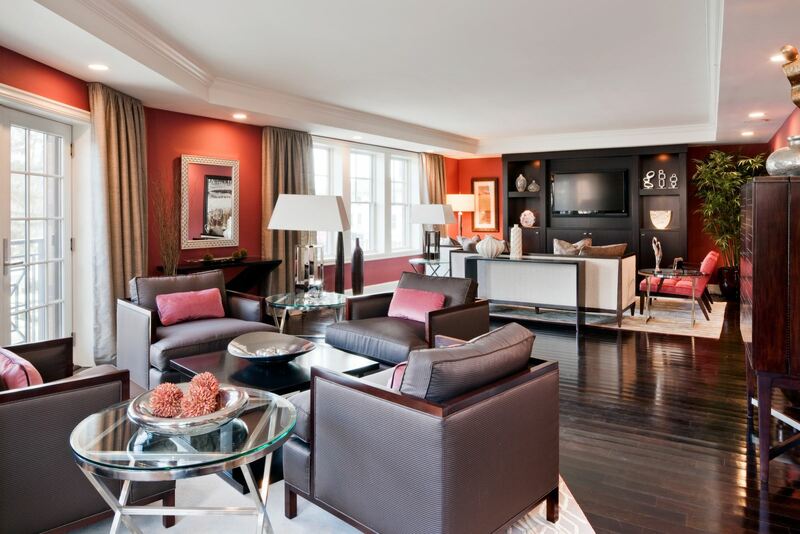 Then you’ll be able to dedicate your time to what is important, how to decorate your new home! 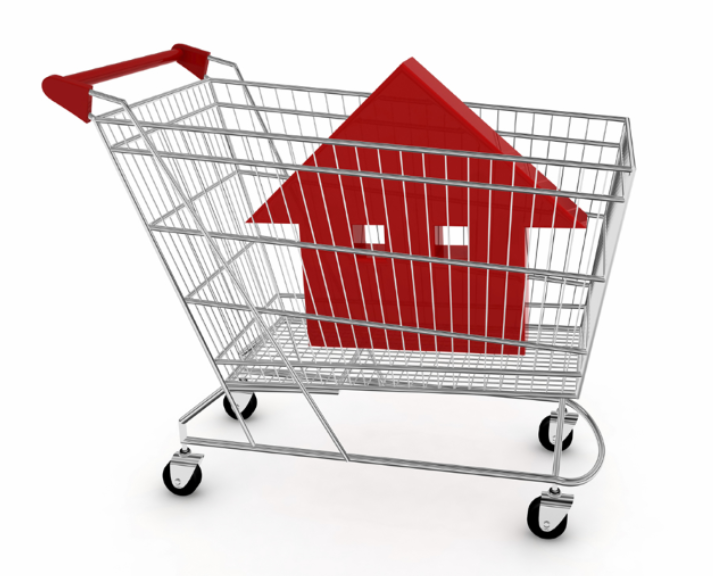 Here's a link to my Home Buyers Guide for even more information. Prescott, AZ investment properties & and flipping homes. Usually, you will begin flipping a property by finding a home that is under-priced for the current real estate market. These are usually called 'fixer-upper' homes and are available all the time on the market. Any type of foreclosure, home at an auction, or home that has been neglected can be bought at a lower price. Flipping properties will most likely be done by dealers or retailers, but it is possible for anyone to take part in the art of flipping properties. After you have found a home that needs some fixing, you will buy it like you would any other home. 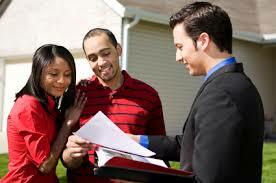 Usually, you will be liable for going through the mortgage process and will sign a deed of trust for the property. When you do this, you will want to make sure that you do it as a business instead of an individual. As soon as the paperwork is done, you can move into the home, make some changes, and put it back on the market for a higher price. Renovating and reselling is the major art behind flipping Prescott and Prescott Valley properties. If you want to stay ahead in the market and begin to profit, then understanding the basics of this and how to work as a business with real estate is one of the potential ways to make a living. There are several who have worked with real estate and flipping properties that have had the ability to make a large amount of money off of the investments. Sun’s heat is free to make most of this. Consider opening your curtains and let sunlight in during the day to make use of the free heat. If it gets dark, shut the curtains in your home. These could serve as another insulation layer and will keep warmth in each of your rooms. 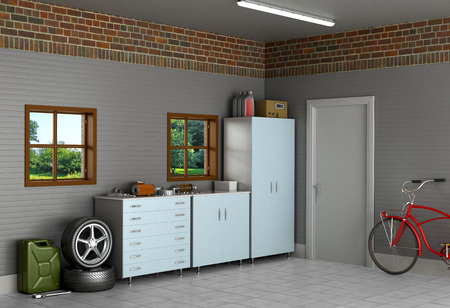 You must also ensure that you do not have any gaps or leaks so that warm air could stay in and cold air stays out. It also helps reduce condensation. At the end of the day, turtleneck sweaters, cozy socks, and hats can be good friends for this season. Who does not love enjoying a hot cocoa by the fire? Once done properly, focusing on heating your own self will give you the warm feeling that you have been missing while helping slash your expensive heating bills. Sitting by your window could cause radiant heat loss from the body to the glass, making you feel cold. To get rid of this, see to it that your furniture isn’t in front of a big window or pushed up against outside the walls. In addition to that, avoid placing big furniture pieces in front of the radiators, as they say, sofa or couch, would absorb the heat you like. Experts recommend all homeowners that programming boiler to turn the heating on earlier like thirty minutes before getting up in the morning, yet at a lower temperature than turning this on just as you need this at a higher temperature. However, never make a mistake of leaving the heating on low the entire day as you do are just paying for the heat when you do not need this. You have to take note that wasted heat also means wasted money, yet a bit DIY can save the day. Putting the tin foil behind radiators in your home will reflect heat back into the room instead of enabling it to escape through the walls. Even if they make foil specially designed for this kind of purpose, the stuff in your kitchen would do the trick. If you have a heating unit that has been serving you for a decade, it might be time to get a new and much efficient model. Depending on your house and type of old heating unit, you can enjoy savings with a new heat source that uses less energy to provide the same heat amount. About 10 years ago a had a retired aunt and uncle who rented a condo in Las Vegas. Uncle Jim (not his real name) was a retired minister. Throughout his career, he and his wife lived in parsonages, which are homes furnished by the congregation while they ministered there. Recent studies are showing that there are many benefits for both the owners and the community for owning your own home, including increased education for children, lower teenage pregnancy rate and a higher lifetime annual income for children. 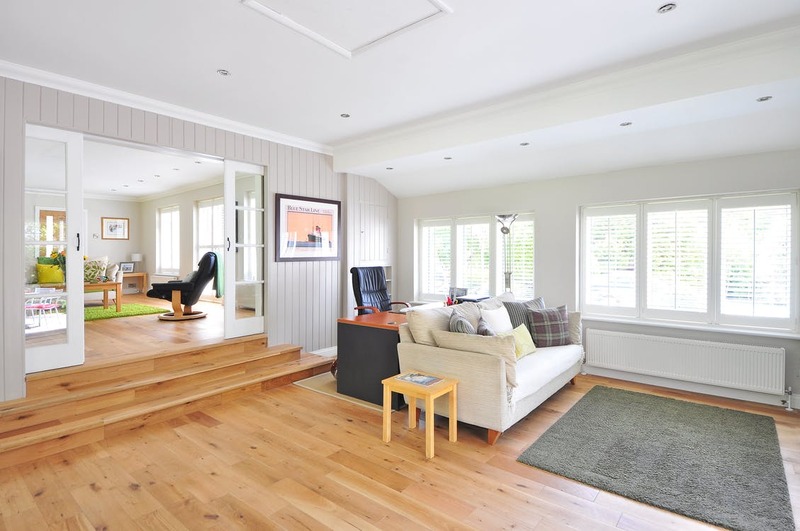 Besides these, listed below are some of the primary advantages of owning your own house. Homeowners can be eligible for significant tax savings because you can deduct mortgage interest and property taxes from your federal income tax, as well as many states' income taxes. This can be a considerable amount of money at first because the first few years of mortgage payments is made up mostly of interest and taxes. Instead of payments disappearing into someone else's pocket, homeowners are building equity in their own home. This is often one of a person's biggest investment assets. Each year that you own the home you pay more toward the principal, which is money you will get back when the home sells. It is like having a scheduled savings account that grows faster the longer you have it. If the property appreciates, and generally it does, it is like money in your pocket. And you are the one who gets to take advantage of that, not the landlord. You can then use this equity to plan for future goals like your child's education or your retirement. Buying a home is an important decision. It is often the largest purchase a person makes in his or her life. 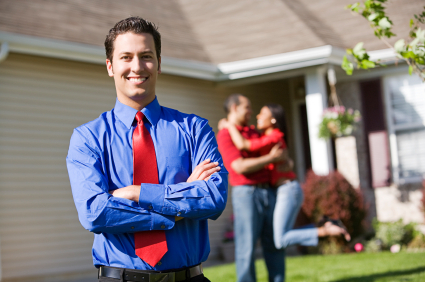 Homeownership also comes with some increased responsibilities and isn't for everyone. There are some disadvantages to homeownership that you should take into account. Homeowners can't move as easily as a renter who just has to give notice to the landlord. 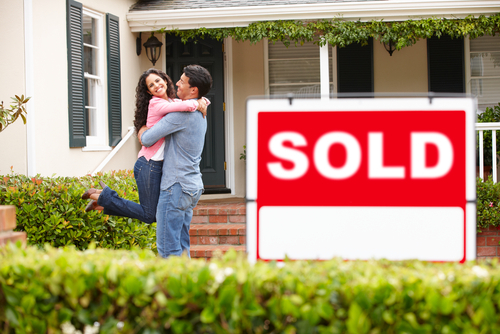 Selling a house can be a complex and time-consuming process. 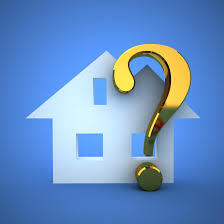 When considering home ownership, you need to weigh the advantages and disadvantages for yourself. If you are like most people, you will find that homeownership is worth the risks and disadvantages. Call me today to see about getting qualified and starting your Prescott real estate home search. 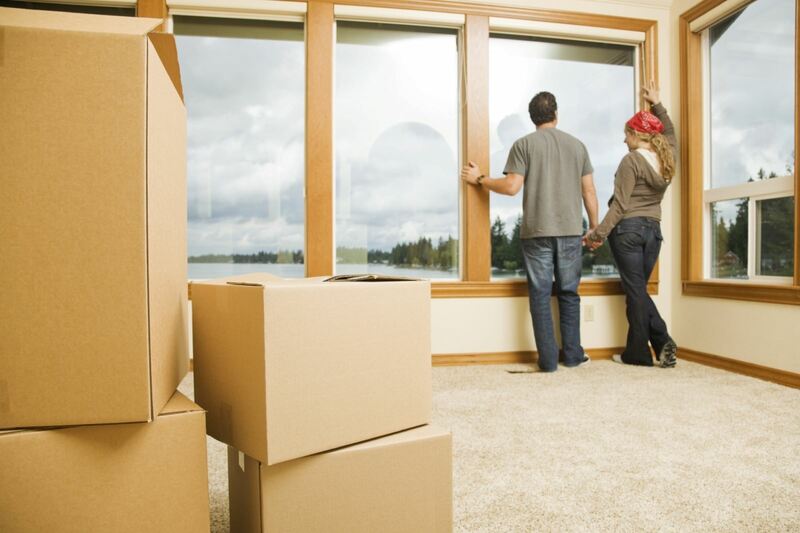 Hiring a Prescott moving company to move you is something that you may want to consider if you've got enough money to do so, and can't afford the time to do it yourself, or its impossible for you to pack and move. 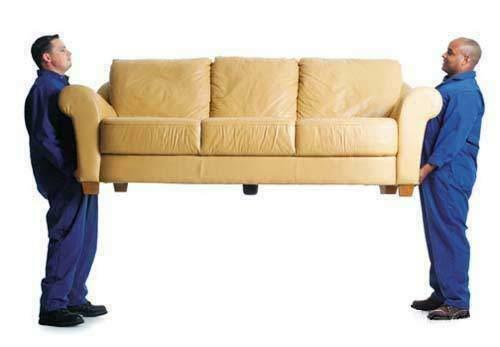 Moving companies offer several great reasons to hire them - with different levels of service. From companies who will show up and move you and your belongings to companies who will pack, clean and move your belongings from place to place. There are also more and more 'complete' package companies springing up, designed especially professionals - allowing them to move to their job, without the hassle of it all. These companies do it all - from finding a suitable house within your price range and requirements to packing you and moving you in. Some even unpack at the other end for you. You'll need to check any company out thoroughly before hiring them - each company should be vetted to your satisfaction, with viable references, if possible. You should also search for any complaints or comments about them online, and see what comes up. These recommendations should also contain information on whether they were prompt, priced fairly, or added additional costs. You may also want to ask the company themselves for references, and information on when their cheapest and most expensive times are to move. You may find moving midweek to be far more cost-effective, as weekends always carry a premium. Take the information you’ve gathered and get back online. First, make sure they’re incorporated in your state and confirm how long they’ve been in business, by checking your secretary of state’s office. Some have searchable databases of businesses online; if not, call the number in the government pages of the phone book. The company you eventually choose to move you will want to come out and inspect your home, to work out what they will be moving, and to provide you with a quotation, so you may want to de-clutter before they arrive - they will take an inventory, in some cases, with you and decide what your quotation will be. These companies will also provide you with a complete overview of their insurance - review it carefully so you're sure of what they cover and what you're liable for, should the worst happen. You should feel confident about any company you’ve run through the checks above. 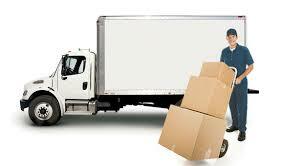 Confirm the dates and details of your move, and make sure you get a signed order for service and a bill of lading. If you're ever selling your Prescott home and need a list of reputable local movers, please feel free to give me a call for my short-list of wonderful local businesses I have helped clients move with over the years. Often wonder why some houses can have a number of showings after its first week on the market, and similar ones seem to be left with no attention? A quick sale of a house is common enough to be expected by some home sellers but rare enough to remain a phenomenon in the market. It really comes down to pricing your home and readiness – the houses being sold quickly are priced properly and better prepared to move on with de-cluttering and making the home attractive to buyers. Surely price and location is the major reason a Prescott house can appeal to home buyers, but there’s also more than meets the buyer’s eye. Here are some quick sell tips to make sure your house reaches that contract as soon as possible. 1. 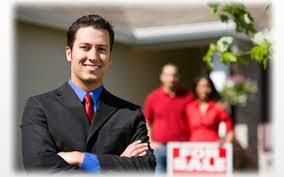 Get a top-quality, state-of-the-art real estate agent. Sounds obvious, but the better qualified your agent is, the more experienced they are and the more guarantee that your house can be a quick sale. 2. Play the role of a buyer. Observe your house in the eye of a potential customer. Is there anything you see that makes you think “This is good, but it looks like they’re still working on that...”? Ask your friends or neighbors to do the same if necessary. 3. There’s one sure-fire tip to get your house quickly noticed, and that’s putting out the heaviest advertising campaign you can manage. 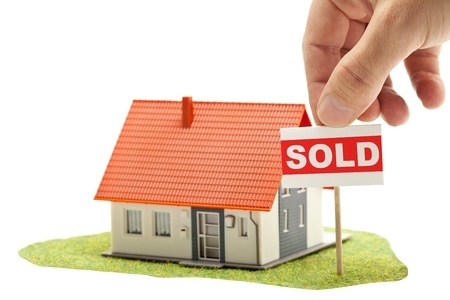 So many houses are being sold daily, how do you make sure the buyers would even see your home? 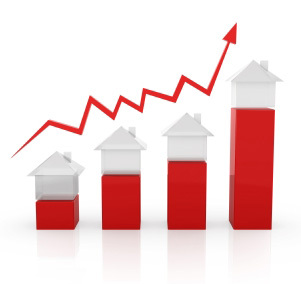 Quick selling houses are results of excellent marketing skills. 4. Offer incentives. When it’s time to take any means necessary, start negotiating extra perks to your buyers to lure them even more. A closing-cost help, for example, would motivate the buyers to speed up the decision to buy your house. 5. When all else fails, and you’re starting to get really desperate, you might want to try renting your house. Afraid of never getting it off your back? Discuss with the renters that your initial need is to sell the house. A rented house with an option to buy is also a good idea. Some people will tell you that quick sells are by means of luck. Though this is inevitably true, waiting for luck will do nothing to speed up the process. Preparation, preparation, and preparation are the three things you most need to ensure a quick sale. When it’s time to finally seal the deal on your home selling, it’s time to take out the contract. Since it’s the document that will supposedly end the process, it’s very important for homeowners to understand the components of a real estate contract (even more if you’re selling the house on your own). Remember that even the contents of a contract are negotiable, so getting to know home selling contracts would put you in a better position for further discussion. You would also have less risk of being scammed by random contracts offered. · How much is it? · How is the contingency of mortgage? An amount or a mortgage rate is needed. · How much will the deposit be and whom will it be given to? · When and where is the closing? · What is the exact scope of the selling? A home selling contract, in its essence, should give a firm limit of what’s being sold and what’s not. 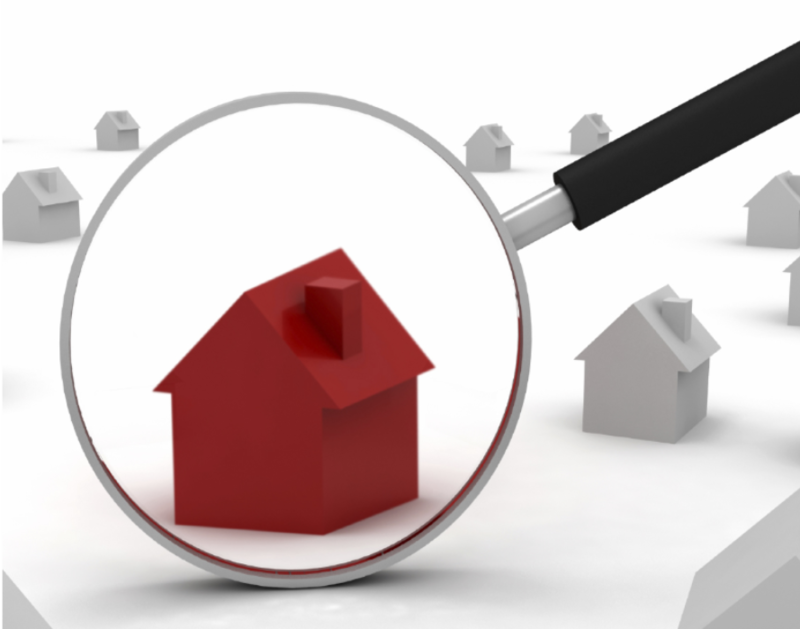 · Will the seller be able to do further home inspections? · What kind of inspections (wellness, hygiene, termite inspection) will be done? · Is there any insurance covering the house? Once again, there are a number of important variables you don't want to miss and end up paying more or losing out on a deal. 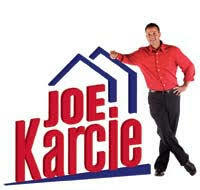 I would highly recommend getting a real estate professional for anyone selling his or her house. 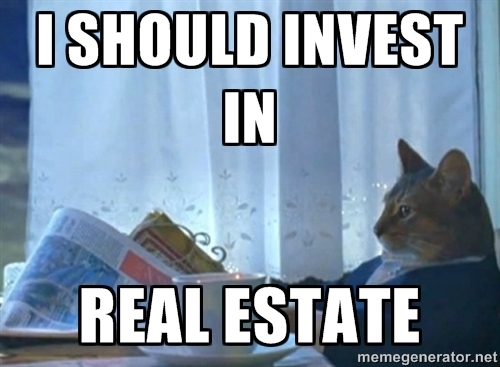 Your home is probably the biggest investment you'll make in your entire life. 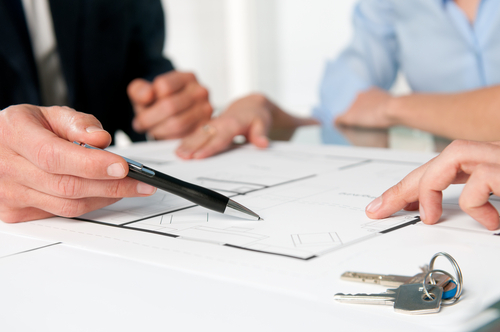 It only makes sense to hire an experienced Realtor to ensure you are properly protected. 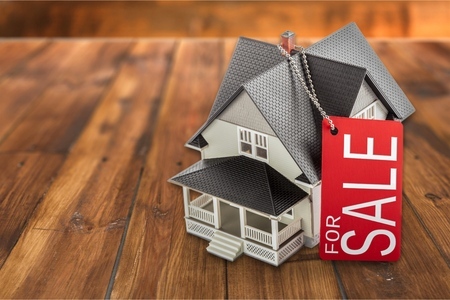 The tough job is, even after you understand the main elements of a home selling contracts, you might experience difficulty in designing one for your transaction. Once again, it's important to hire experiences Prescott real estate agent to make sure nothing goes wrong and get you the most from the sale of your home. When you want to sell your house, there are a lot of things you have to think about. It can be a grueling process without the right pieces of information. Here are some of the essentials, so that your house is ready to sell. 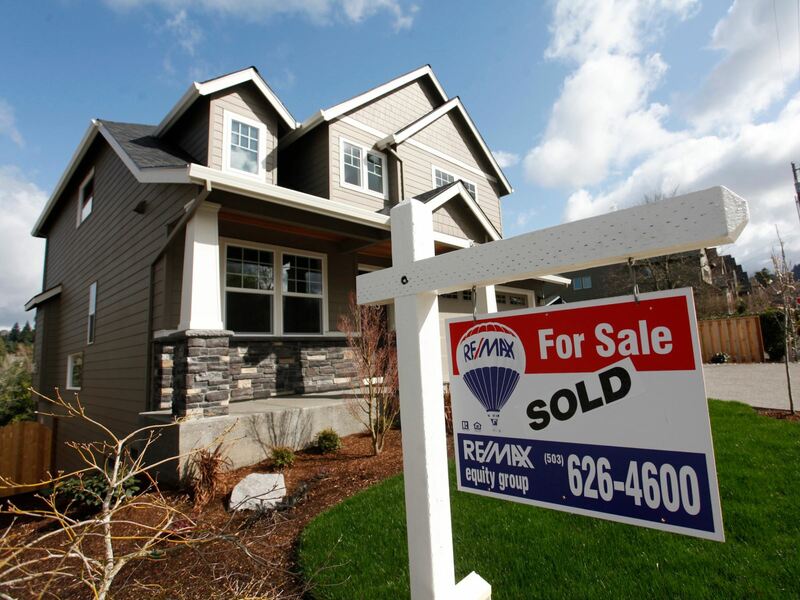 The first thing you might want to do when you want to sell your house is to choose a realtor. You don't need to have a realtor, but a realtor can do a lot of the marketing work that you can't-do, or don't have time for. A realtor can be a solid partner when it comes to selling your home if you pick the right realtor. Choosing the right realtor does not have to be a challenge. You just have to do a little research first, and that is simple now that the Internet has made it easy to find almost anyone. Most realtors have a website up, so you can learn a little about them and their track record. After you get a realtor, what you have to do is to know that your house may not sell in a week, and that is ok. Your realtor will likely have information about how long other houses have sat on the market so that you don't start to worry right away. Clean out your house. Your home will soon belong to someone else, and when they come to an open house, they will want to imagine themselves in the home. That is easier for them to do when your things aren't cluttering up the house! 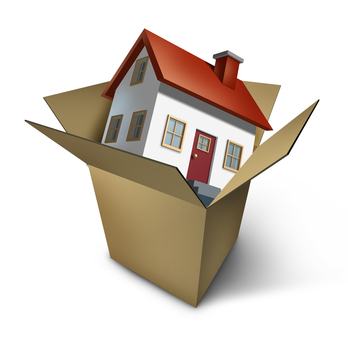 Move whatever you can move to your new home or a storage unit. Return your house to its default look. If your walls are painted, consider repainting them white, for example. Your preferences may not match the preferences of the eventual buyers, so think twice before leaving shag carpeting or the glow-in-the-dark stars on the ceiling. Work on the exterior of your house. The first thing people will see when they roll up to your door is the condition of the yard and the exterior of the house. That's why it's a great idea for you to take care of any landscaping issues if that is possible. This step is optional but has its advantages. Get your home appraised, so that you can set a fair price. Your realtor can tell you what similar Prescott homes are selling for in your neighborhood, but an appraiser is an independent source who can offer you a better idea of how much your home is truly worth. Then, you can set your price accordingly. Ask your realtor for anything that you may have forgotten. Your real estate agent is in business to sell homes. They will likely have some more ideas and suggestions for you that are not in this article. That's why you need to ask them if there is anything further you can do to make your home more attractive. 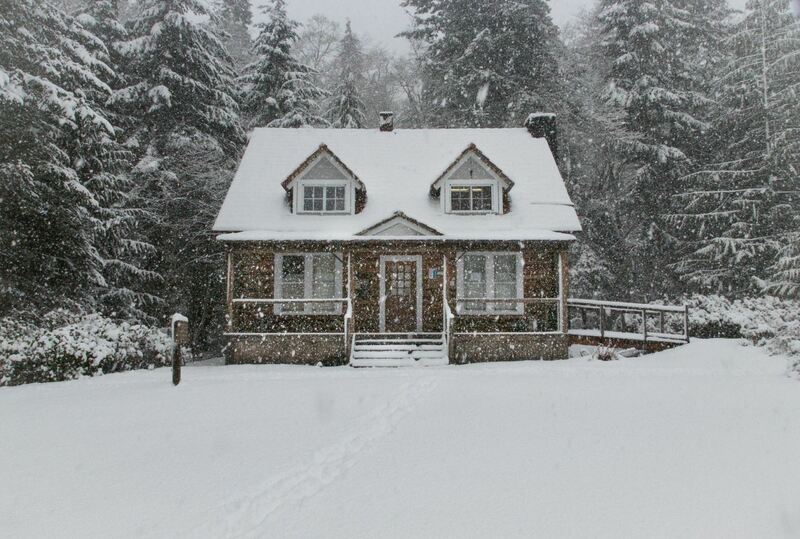 Now that you have some ideas in place, you can start preparing your home to be sold. Use the information here to help you make your house look better to buyers. Soon you will have your very own "sold" sign to put in your yard.